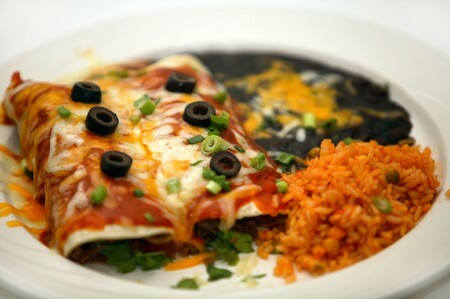 Baja Fresh, in the Excalibur Hotel & Casino, is a great place to get a Mexican meal on-the-go. While Baja Fresh is quick, make no mistake: This is not your average, greasy, fast food restaurant. Baja Fresh uses real meat, cheese, and vegetables in all their dishes. With a menu of Mexican favorites such as nachos, burritos, quesadillas, and tacos of many sorts, all items are prepared in front of customers, allowing them to oversee their meal and customize the ingredients and tastes to their liking. Baja Fresh offers new flavors on their menu constantly, always incorporating different regional and seasonal marinades and seasonings.